The second part of an article focusing on finding the ideal Learning Management System & reporting solution. 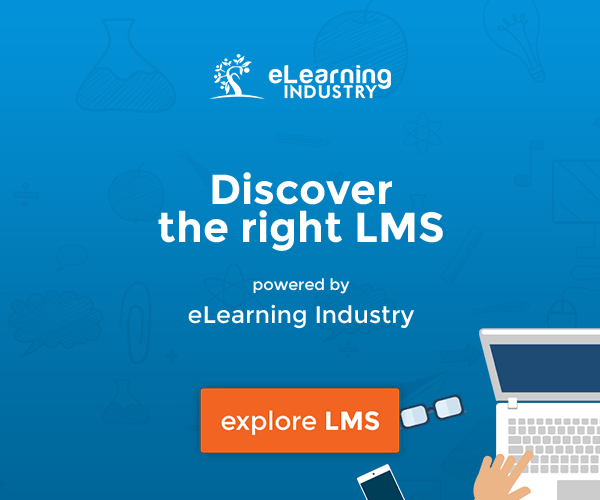 In our article Compliance & Competency Training: How To Create An LMS Framework For Both (Part 1), we talked about how companies can step up their game by using the right Learning Management System and reporting solution to help executives easily manage the minefield of compliance. When corporate goals are met or exceeded, the end result leads to significant business value and competitive advantage. We touched on how competence factors into the whole equation. Discover how to make the ever-changing, ever-challenging world of compliance online training turn the way you want it to! How can I define competencies for each job/role? How can I assess individual employees’ competency levels for the job I need them to do? How can I create a system to get them the training they need to do the job? Competency-based training focuses on enabling employees to learn concrete skills and demonstrate their ability to do something. The fact is, people want to do a good job when they come to work. Competency works both ways: employees need the support to do their jobs effectively and employers want to reduce their risk of having people who are performing incompetently. Competencies are the sets of skills in a workers journey that are learned and make compliance work on the ground. Some competency training pieces are defined to cover off meeting the rules for compliance as set out by an external body. Or, management will set parameters around how things are meant to be done in the organization. Take a food processing plant, for example. In the US, there is a long-established system of food safety control and regulation with several agencies involved at the federal and state levels. The main agencies involved are the Food and Drug Administration (FDA) and the Food Safety Inspection Service (FSIS) of the United States Department of Agriculture (USDA). Managers must constantly stay on top of ensuring its line workers throughout the supply chain are adequately trained and are competent to do the job. Assessing learners' competencies on an individual basis and rating them on a scale helps define knowledge gap analysis—making it easier to pinpoint those workers who are not competent in a certain area and identifying getting them the right training. 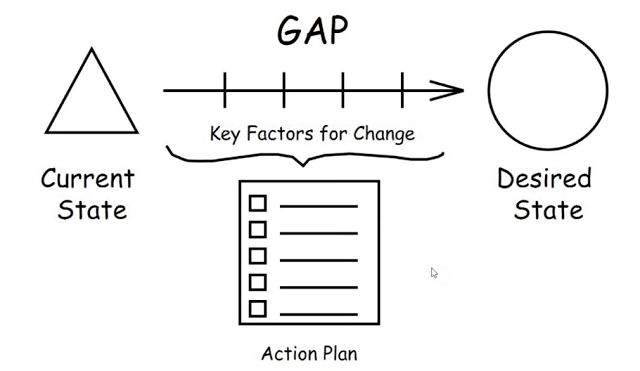 Gap analysis enables managers to fine-tune workers’ training to get optimal results. Every company has an ongoing need for trained workers or professionals. But how can you track these needs with people in your organization and how can you identify if their skills match the need? And once this is identified, how do you get employees the right training? The system should be designed to identify skills/knowledge gaps, find a way to fill the gaps and build the competency training program. This is the element of the learning pathway. In Moodle and Totara, individual Learning Plans can be set up by assigning courses and competencies to learners. 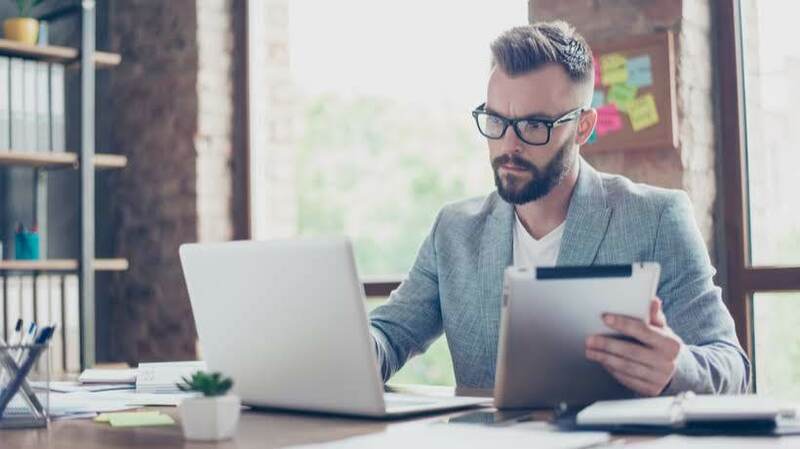 The Zoola Analytics reporting solution provides the ability to conduct a gap analysis—it can pinpoint what the employee has accomplished versus what still needs to do. So the reporting solution starts the process with gap analysis, which leads to conducting compliance/competency training. Once complete, tailored reports can be automatically sent to management and external regulatory boards. Common competencies include: Technical Competencies (defined for a specific role), Core Competencies (defined for your organization and culture), and Leadership Competencies (defined for the managers and leaders of your company). Zoola Analytics provides comprehensive reporting for compliance and competency programs, at the click of a button. We are talking about being able to generate reports in minutes—not days or weeks. Dashboards can be set up to identify that employees are getting the right training and certifications to satisfy industry and government compliance. Competence dashboards and reports define skillset levels of individuals and manage their learning paths to achieve competency to do their jobs. We started out this article series talking about the importance of ensuring your organization is covered in all areas of compliance. This includes monitoring the competency levels of your team and building training programs to fill gaps and help fulfill compliance obligations. Competency training can add value to your compliance programs by engaging workers so that real learning can happen. Audits and compliance are only one piece that helps make workplaces safe. The bigger picture is ultimately about meeting the company’s strategic goals and increasing your competitive edge. The way to do this is by setting up a framework. Don’t fear the compliance police. 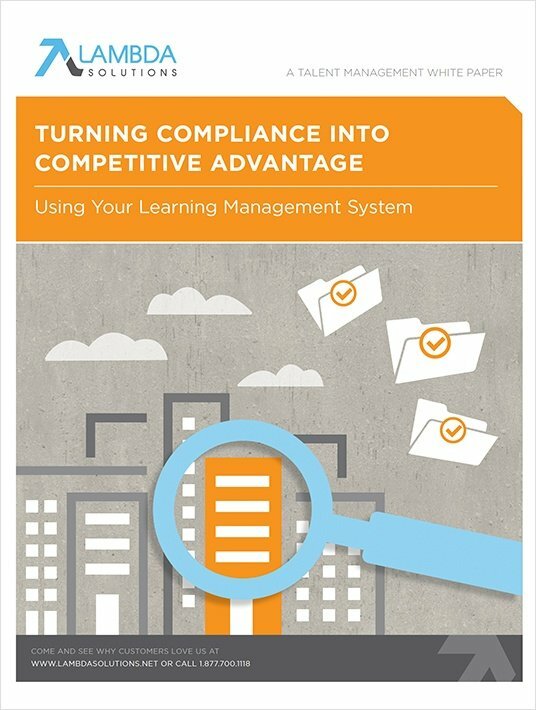 View our resources on how to get your staff trained for certain competencies to be able to do their jobs better, meet regulations, and keep a strong competitive advantage by watching the webinar How To Make Compliance Programs Simple Yet Effective and downloading our eBook Turning Compliance Into Competitive Advantage Using Your LMS. This two-part article is a summary of How To Make Compliance Programs Simple Yet Effective. Didn’t catch Part 1? Read it here.